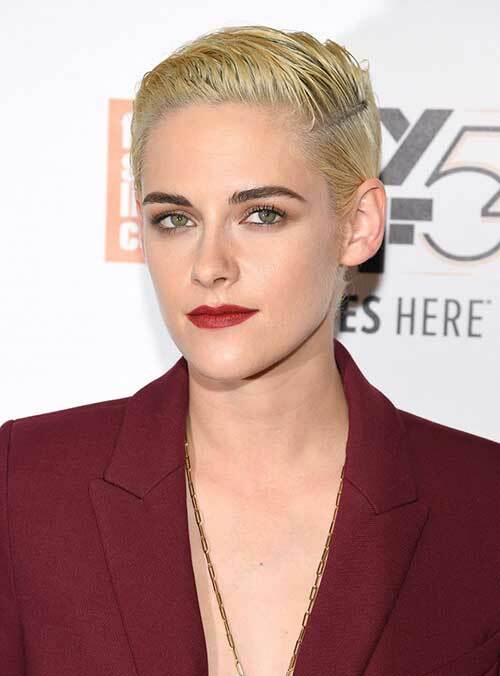 Today we have gathered up the images of Our Favorite Celebs with Short Haircuts for you to get some inspiration, check our gallery below and enjoy our gallery! There are lots of hair styling options for ladies with short hair, updo styles are really nice options for bob hairstyle. Layering will help you to style your hair much more easily. Jennifer Lawrence’s wavy bob hairstyle is one of the most preferred bobs of our time. If you want to sport a really unique and masculine style here is a good example. 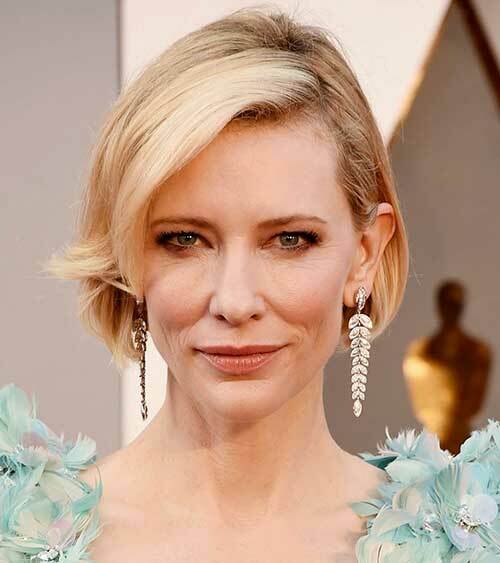 Cate Blanchett’s side parted short bob hair with layering a good inspiration for middle aged women. Ash blonde hair color and this messy bob hairstyle looks really modern and chic on her. Here is a cute short bob hairstyle with layering for brunettes. 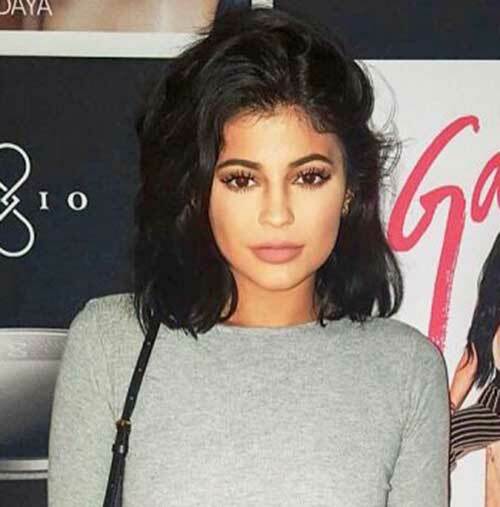 Klylie Jenner sports a really simple dark bob hairstyle with voluminous and messy bob. Golden blonde deep side parted bob hairstyle is styled into gorgeous loose waves. Short blonde hairstyle of Annalynne Mccord and blonde curls looks definitely stylish and classy. Michelle Williams looks really gorgeous with her blonde short haircut and long side swept bangs. 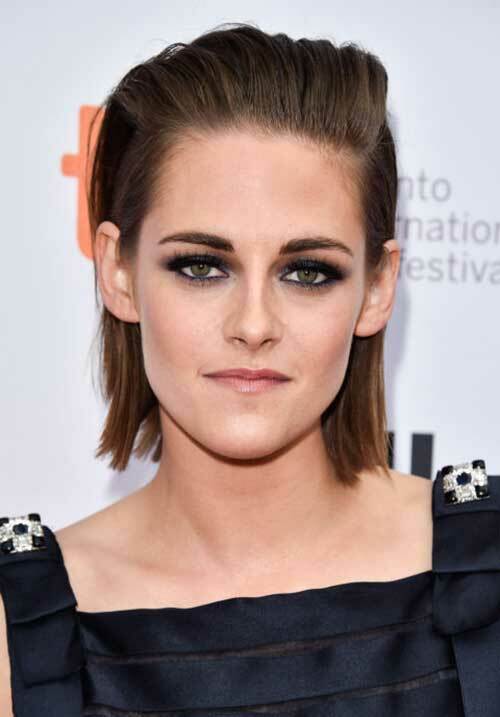 Messy short bob hairstyles are really popular among women even for red carpet events. Platinum blonde, messy style with layering… Here is an unique style of Pink! Here is a really nice and cute pixie style for brunettes, bangs give a really adorable look this style. Hairband can make a real statement of your short hair. 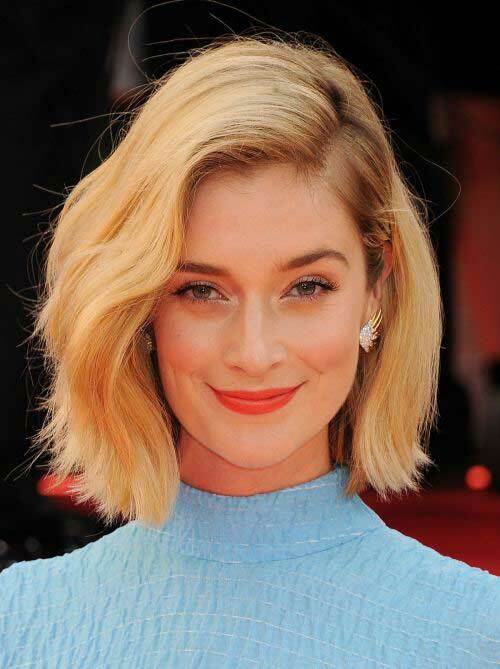 Slicked back hairstyles are perfect way to style your short hair for special occasions. Here is an ombre bob hairstyle with messy waves and volume.